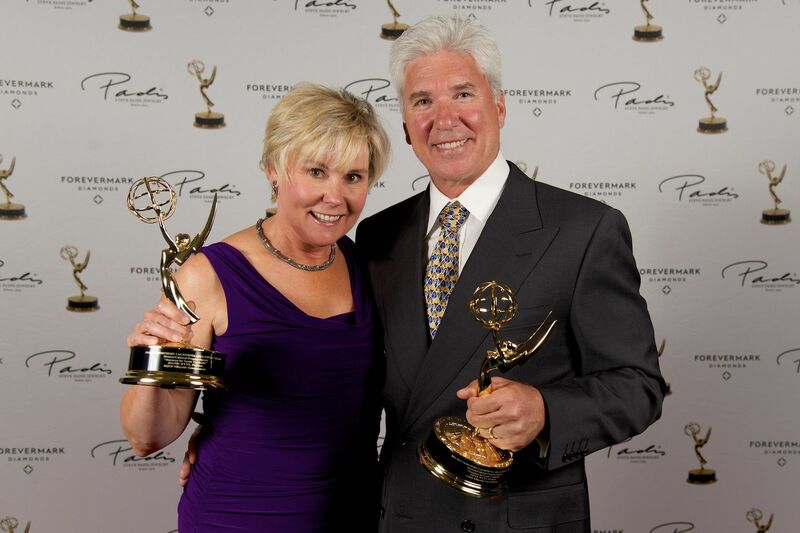 SEATTLE - June 16, 2017 - PRLog -- Emmy award-winning husband and wife production team Steve and Joanie Wynn recently moved their production company Bayside Entertainment from San Francisco to Seattle. During their time in San Francisco, the creative duo produced video content for clients like Sony, Lucasfilm, Electronic Arts and Sega. They also supported ad agencies, PR firms and non-profits and worked with broadcast outlets like Discovery and Travel Channel. Most recently, they produced launch videos for Sony Mobile's latest smartphone. Their hope is that Seattle will be equally welcoming to a nimble, creative and experienced team. Like so many other San Franciscans, Steve and Joanie found the cost of living in the Bay Area to be oppressive. 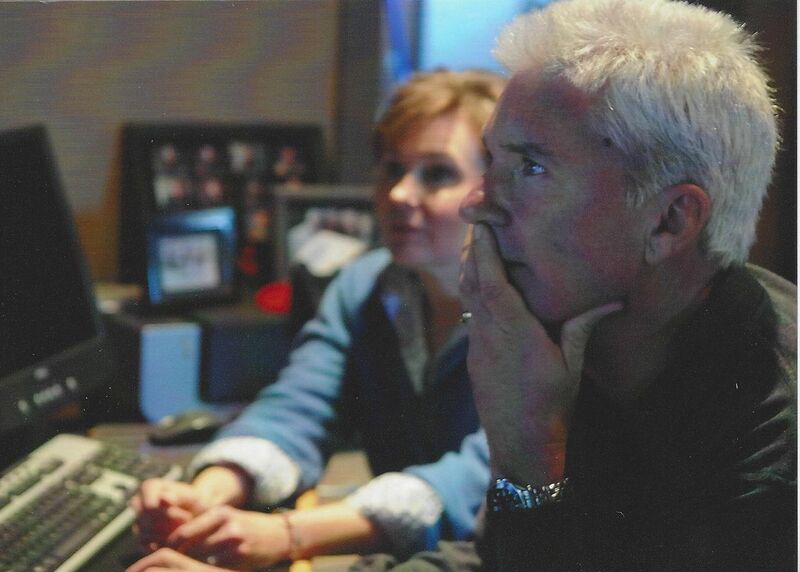 Writer/producer Joanie Wynn explained, "We decided there was more to life than a monthly mortgage and, even though we loved our community, we wanted to free up time and money to pursue other passions." Those passions include Journeys for Good, their original series which celebrates global voluntourism efforts. 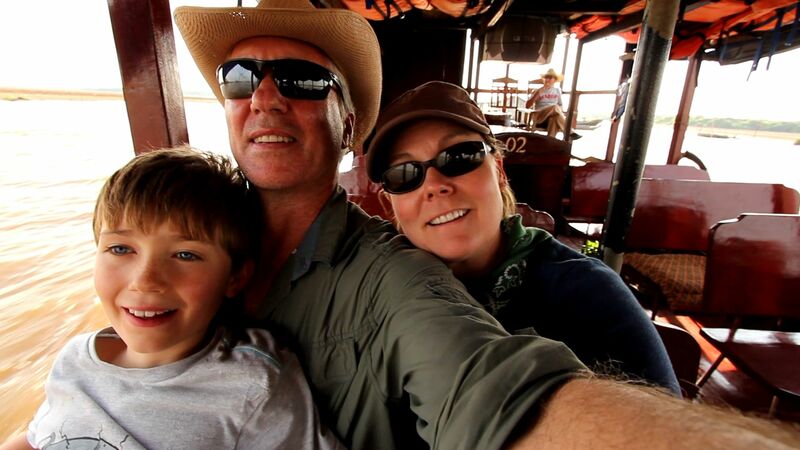 With their first two programs winning multiple Emmy and Telly awards, the Wynns are driven to continue telling these transformational travel stories. Getting started in a new market can be daunting but the Wynns felt their collective experience with tech, startups, non-profits & broadcast clientele made for a good fit with the burgeoning Seattle business scene. Director/DP Steve Wynn commented, "With its thriving business community, innovative thinkers and gorgeous natural beauty, we're excited to make Seattle our new home."